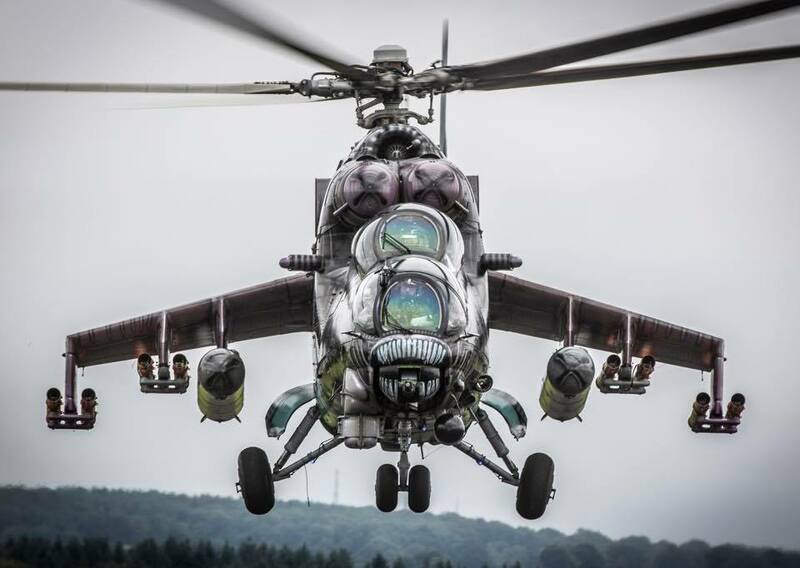 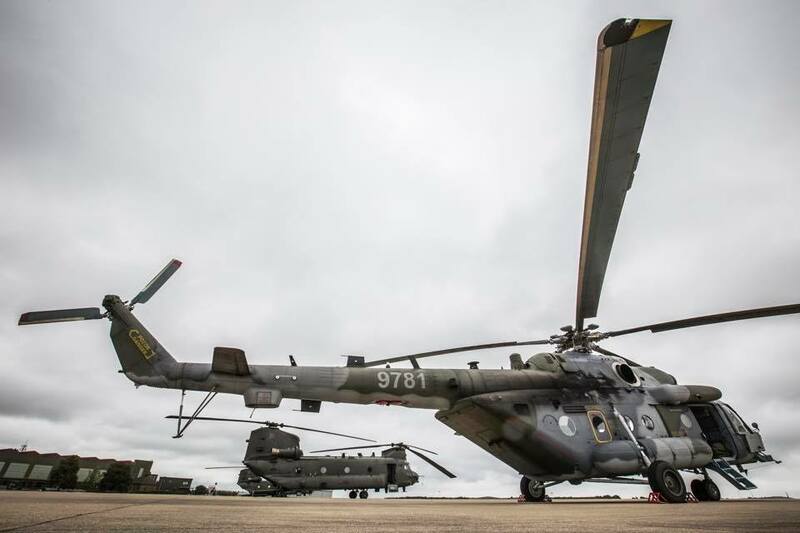 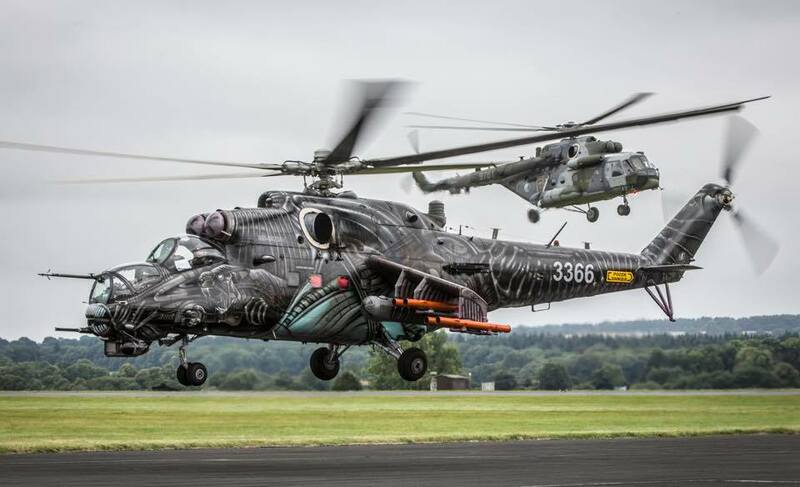 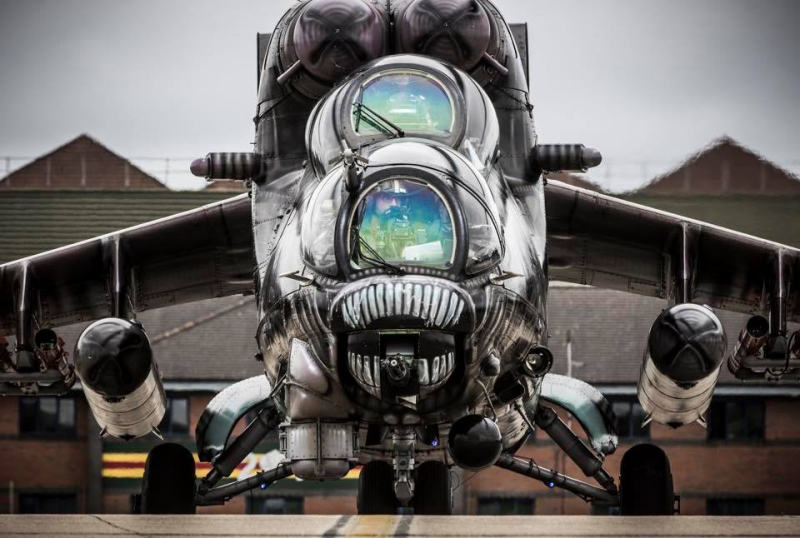 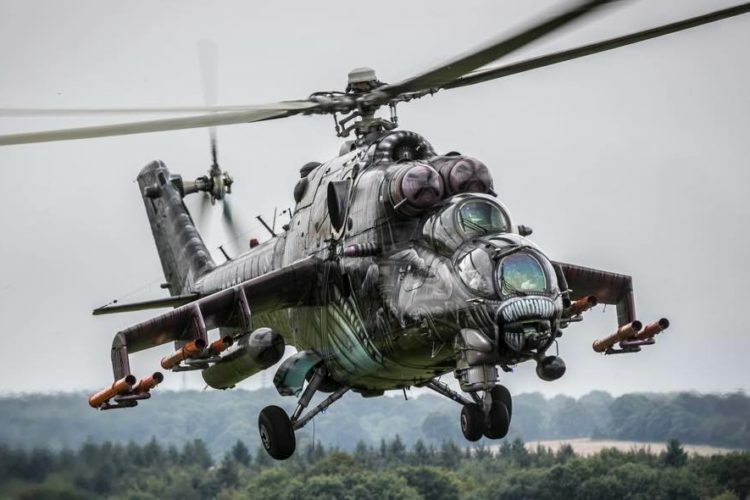 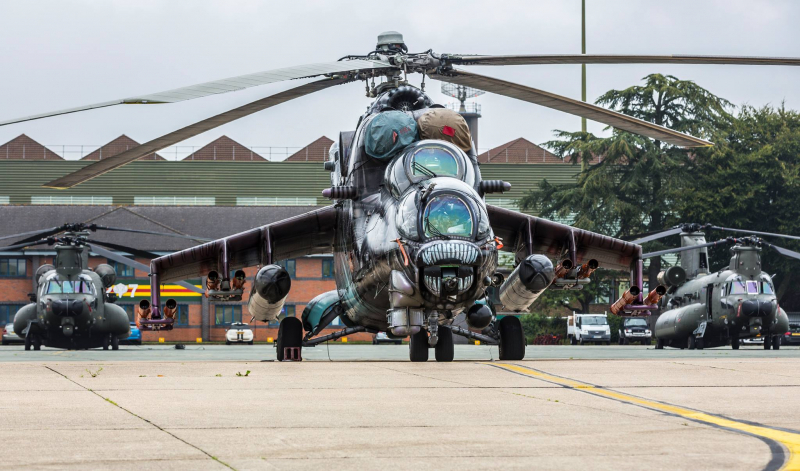 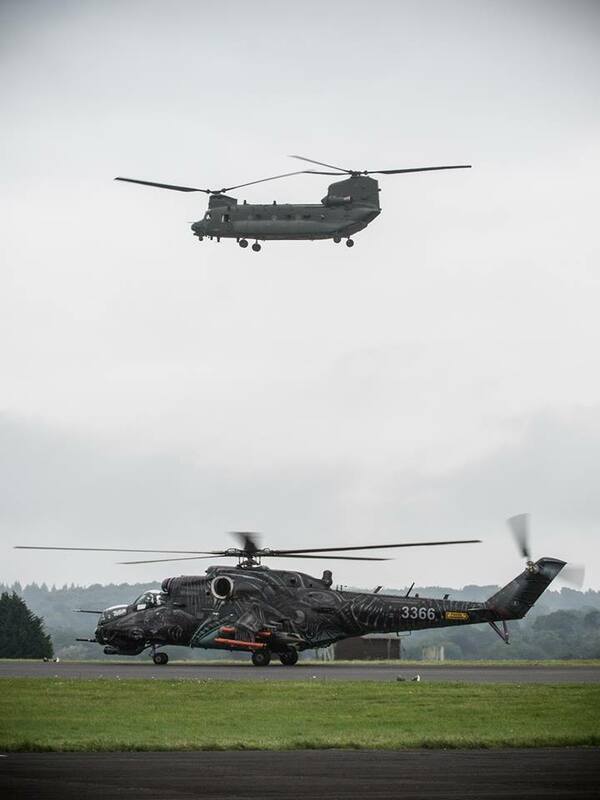 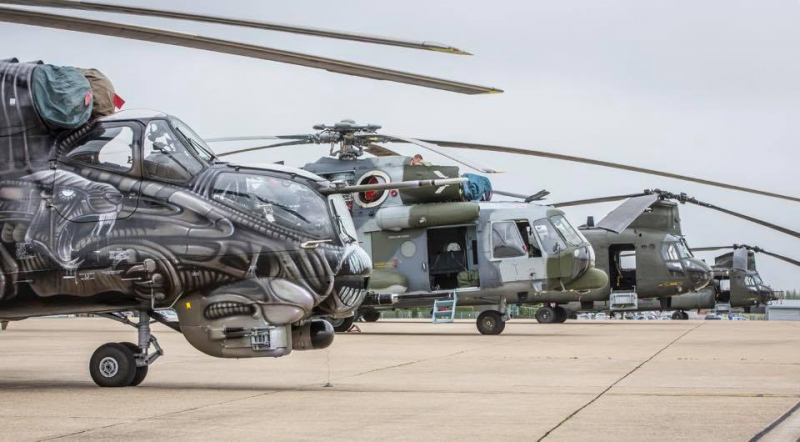 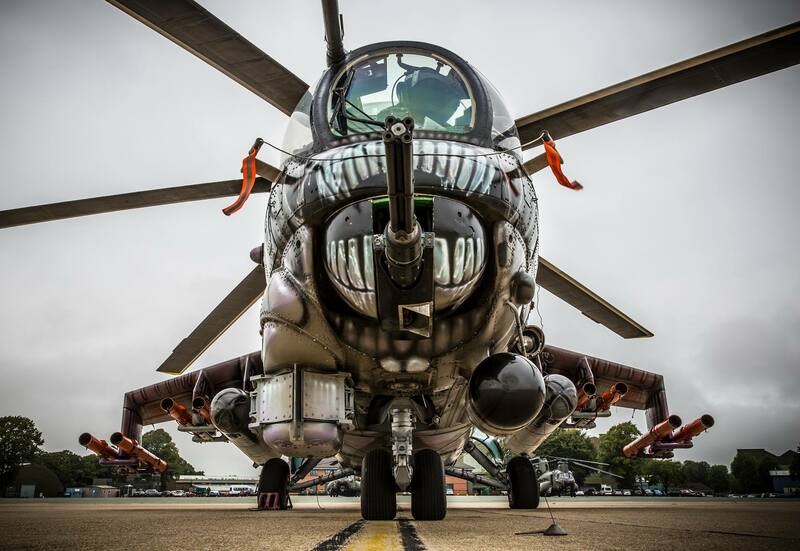 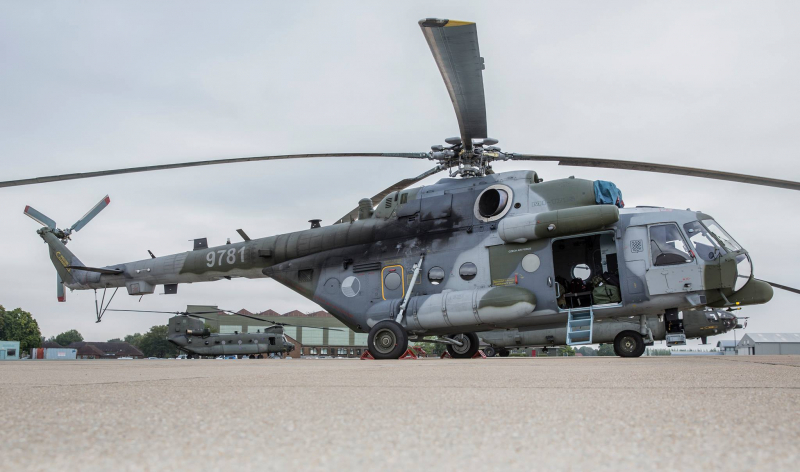 On 20th of August 2017 RAF Odiham airbase had some rather unusual visitors in the form of Mi-24 Hind and Mi-171 Hip Helicopters from 221st Helicopter Squadron of the Czech Air Force. 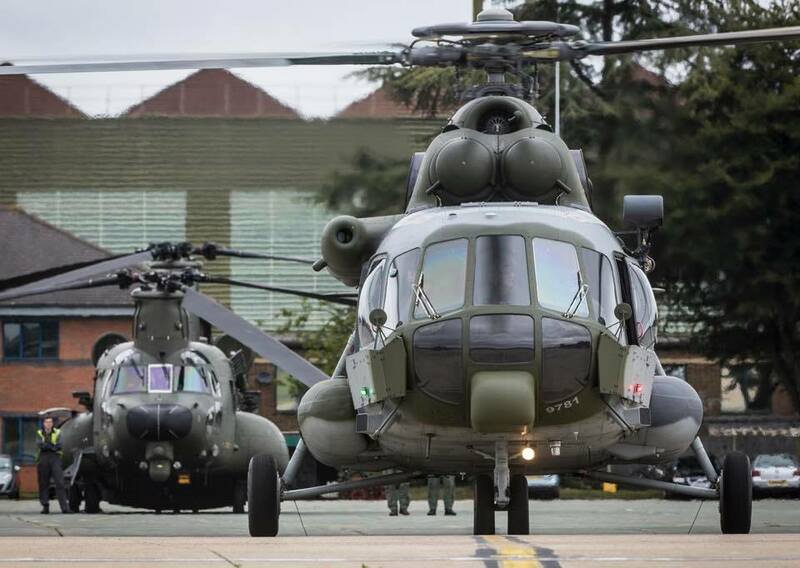 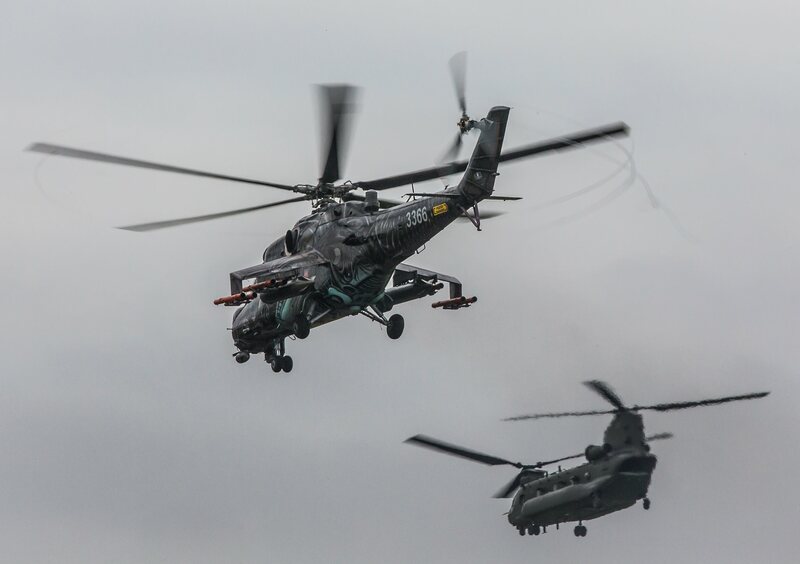 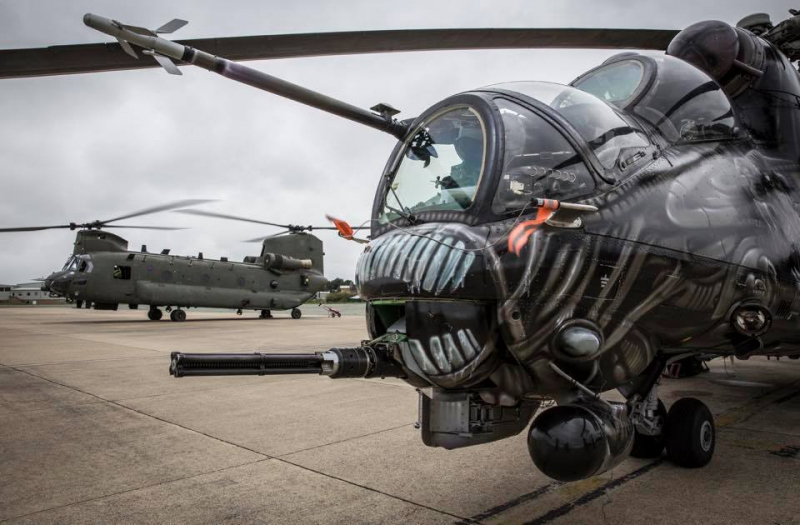 They arrived at RAF Odiham having just taken part in Biggin Hills Festival of Flight, and will be here working with 27 Sqn to learn skills and tactics in the event of future joint operations. 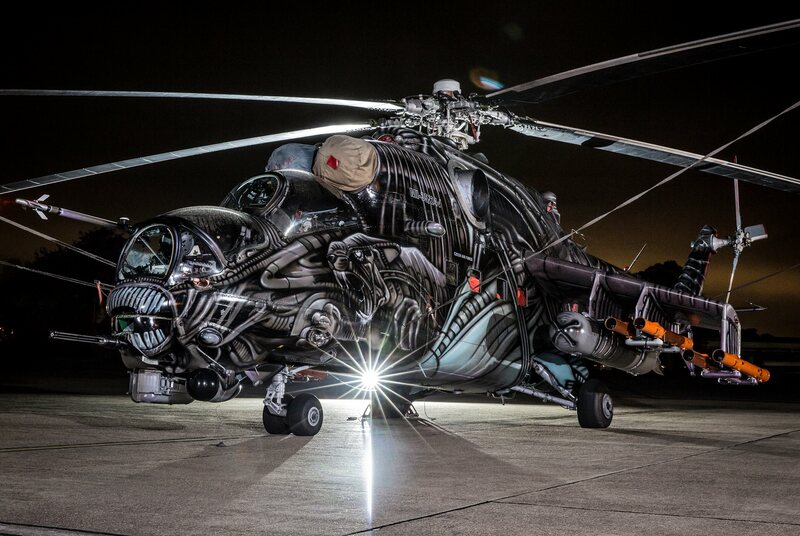 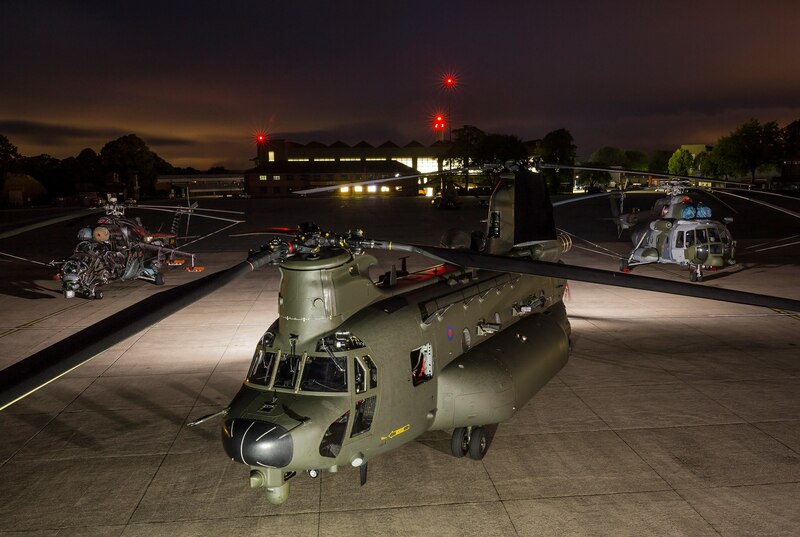 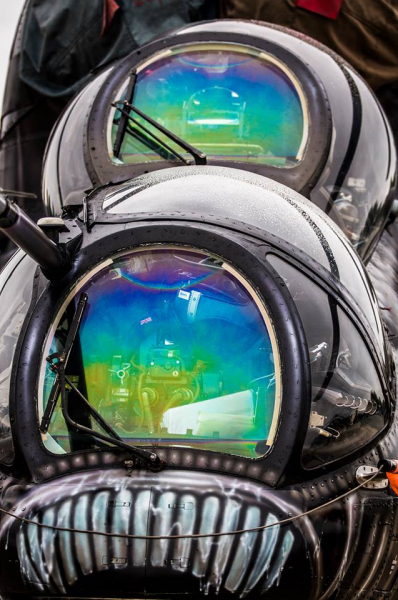 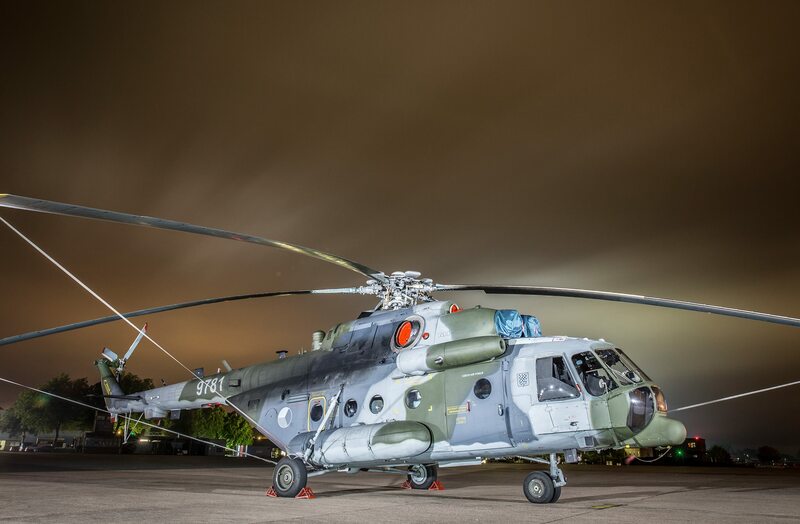 On 22nd of August 2017 Czech Air Force Colleagues left RAF Odiham to head back home to the Czech Republic, but not before one of the Station Photographers got their hands on them to do a rare night photographic shoot. 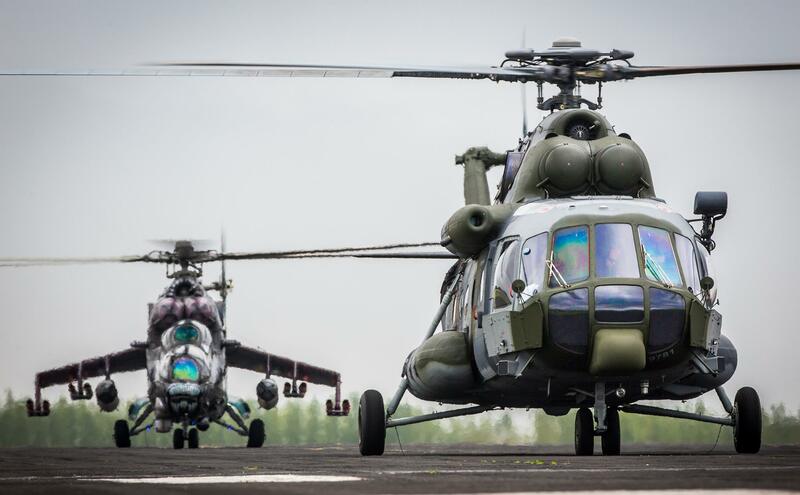 Pilots got back their helicopters to the 22.helicopter airbase in Náměšť at 9pm safely.